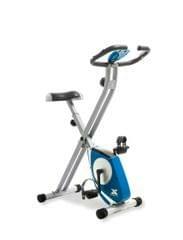 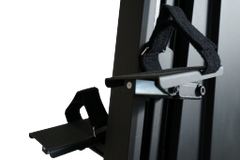 The Xebex Fitness Vertical Climber provides a total-body workout that saves you time and helps you train smarter. 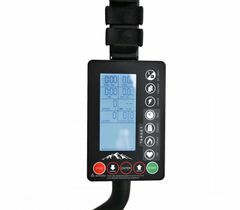 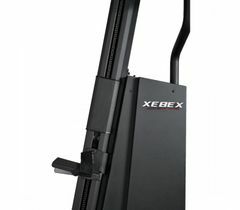 Designed for private and group HIIT training in mind, Xebex Fitness has successfully designed a total-body, vertical climber that is easy to move and store, does not need to be plugged in, compatible with smartphones for personal record keeping via bluetooth, can easily track and measure resistance level from readouts on its back-lit console, and includes a variety of pre-built and customizable training programs for HIIT, target goal, and race options. 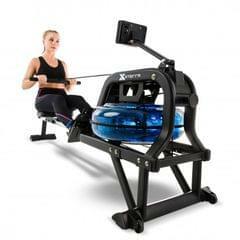 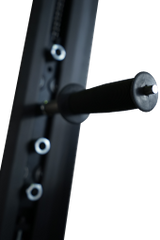 - Special Xebex pricing for gyms, trainers, military/fire/police and multi-unit purchases. 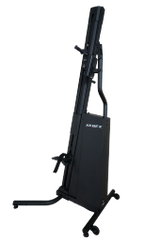 Contact us at 713-460-8188 or sales@getrxd.com to learn more! 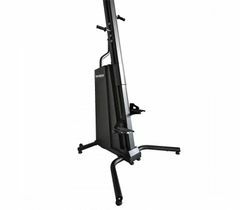 The Xebex Fitness Vertical Climber provides a total-body workout that saves you time and helps you train smarter. 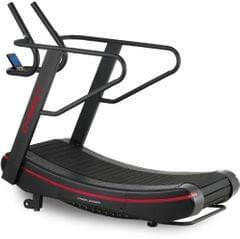 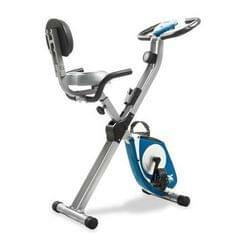 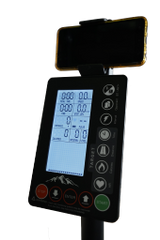 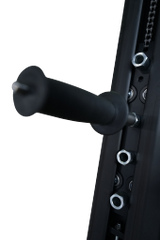 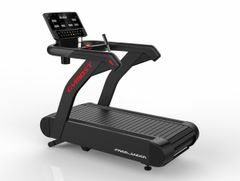 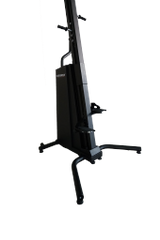 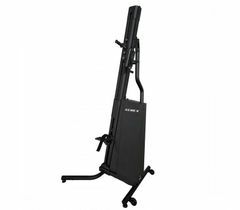 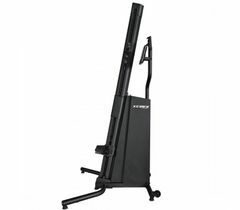 Designed for private and group HIIT training, Xebex Fitness has successfully made a total-body, vertical climber that is easy to move and store, does not need to be plugged in, is compatible with smartphones for personal record keeping via Bluetooth, can easily track and measure resistance level from readouts on its back-lit console, and includes a variety of pre-built and customizable training programs for HIIT, target goal, and race options. 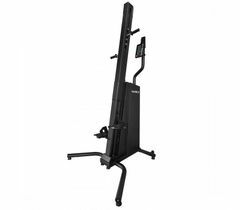 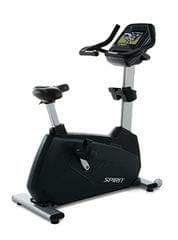 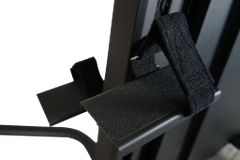 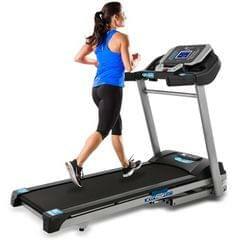 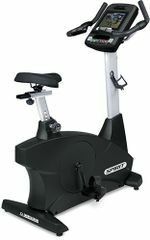 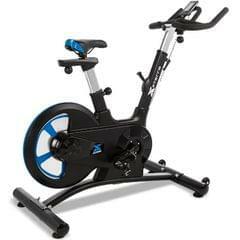 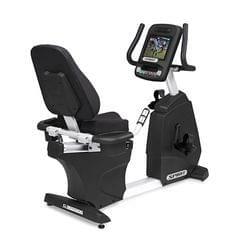 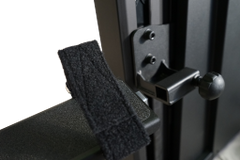 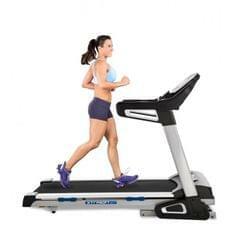 - With no plugs and no floor or wall-mounting required, simply move this unit into your workout space or outdoors when ready to use, and roll it away for storage when workouts are completed.